Mondays at 10pm with Ollie Lloyd. 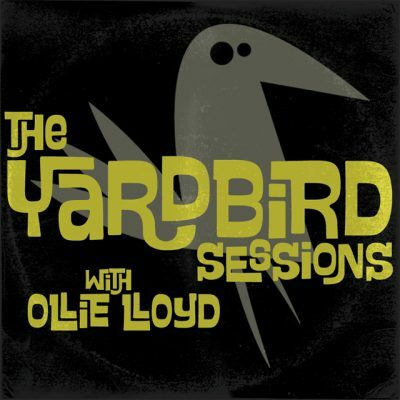 The Yardbird Sessions are your weekly dose of dusty deep funk, dancefloor jazz, Brazilian beats and worldwide rhythms, going out every Monday evening 10pm-12am. Brought to you by the creator and owner of The Yardbird Jazz Club, Ollie Lloyd is a DJ and record collector of over twenty years, having played to discerning crowds all over the UK and Europe and made a big impact on the Birmingham live music scene, providing a stage at his venue for both UK and International funk and jazz artists over the years. His passion for educating people about real music via turntables is infectious and the grooves he digs out are second to none. On this weeks show it’s all about the broken beat, drum & bass and downtempo, all sprinkled with the standard Yardbird jazzy vibe.